The greatest LEGO pirate you’ve ever seen? 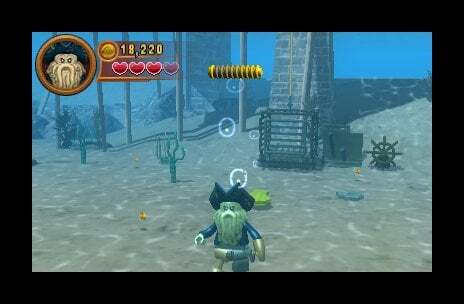 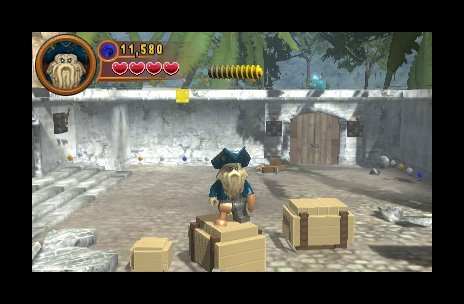 LEGO® Pirates of the Caribbean: The Video Game is an action adventure game bringing to life the Pirates of the Caribbean world and all its colorful characters in LEGO brick form. 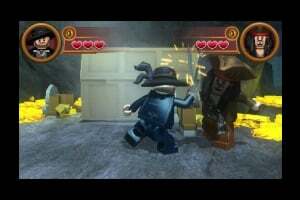 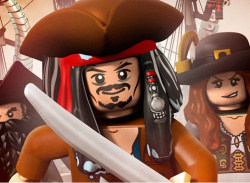 Players will experience all the memorable scenes from the first three films, as well as those in the upcoming fourth film, “Pirates of the Caribbean: On Stranger Tides,” in the humorous and quirky LEGO video games style. 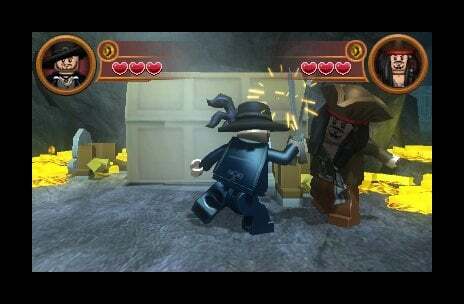 I'm pretty sure Pirates of the Carribean will be my favorite movie franchise to recieve the Lego treatment. 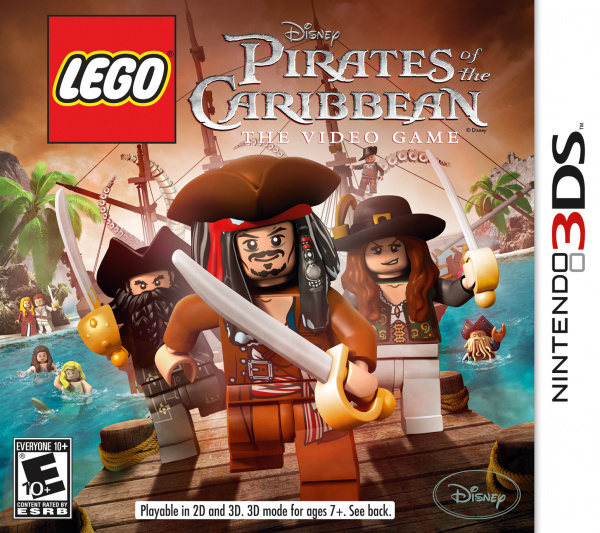 Is this going to get a review? 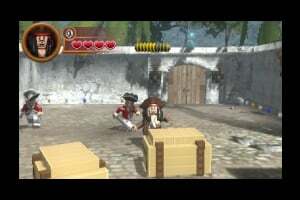 I think that the game it great. 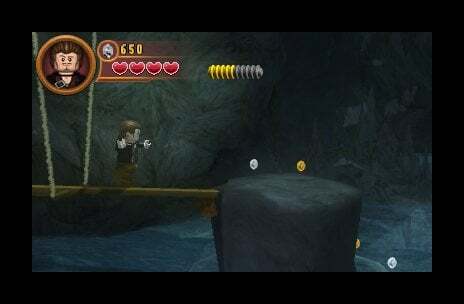 and the 3d isnt all that bad.